Fisher Jackson is a 6-foot-5 220 pound safety and wide receiver that announced his verbal commitment to BYU earlier this week via Twitter. 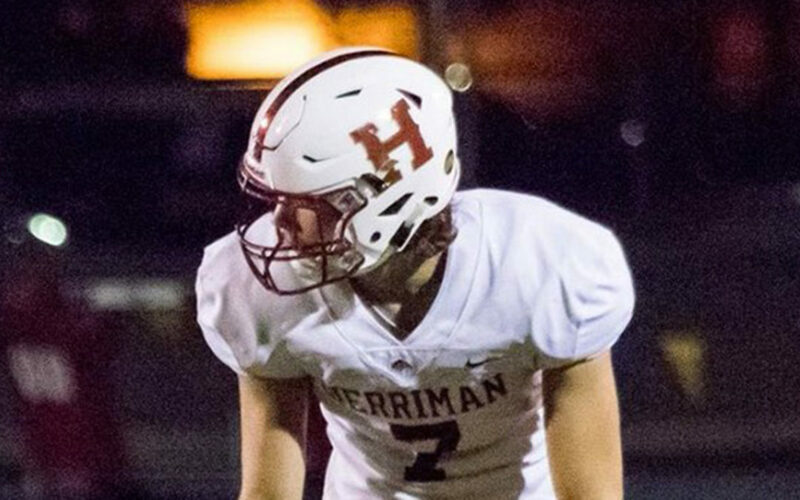 Jackson preps at Herriman High School, where as a senior (2018) he had three carries for six yards, 14 receptions for 135 yards and four touchdowns, 44 tackles (15 solo), two passes defended, one forced fumble, two fumble recoveries, and five interceptions. As a junior (2017) he had nine receptions for 142 yards and two touchdowns. Jackson has scholarship offers from Montana State-Northern and Southern Virginia, with recruiting interest from Southern Utah, Utah State, and Weber State. He’ll be joining the Cougs in 2019 as a preferred walk-on. Class: 2019 HT/WT: 6’5”, 220 lbs. 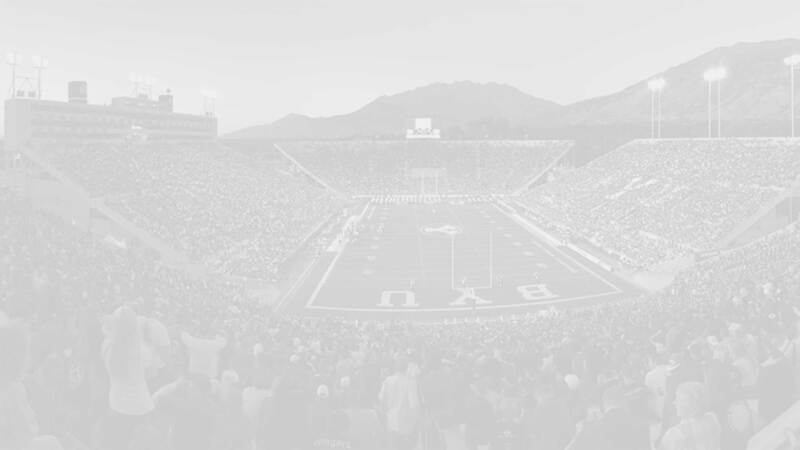 Jackson: I chose BYU because it’s more than just football. You can have a family away from family and a home away from home. It just felt right and where I needed to be to get to the level I want to play at someday. Jackson: I love In-N-Out and Mexican food. My favorite movies are American Sniper, Lone Survivor, and any superhero movie. I listen to Hip-Hop & Rap.